Happy 4th of July to all of my readers from the US and hello to the rest of you! I hope you are all having a fabulous day! 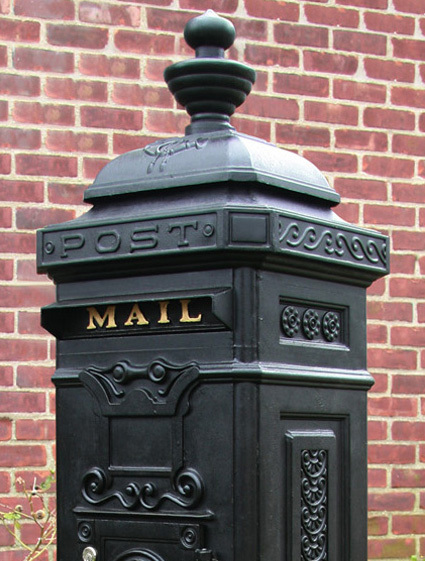 Welcome to another Mailbox Monday. This week I received one book for review and it sounds promising. 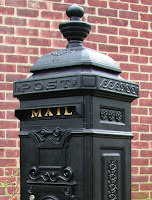 Well, that's my mailbox...what goodies did you get? Cleopatra's Moon sounds wonderful! I can't wait to read it! 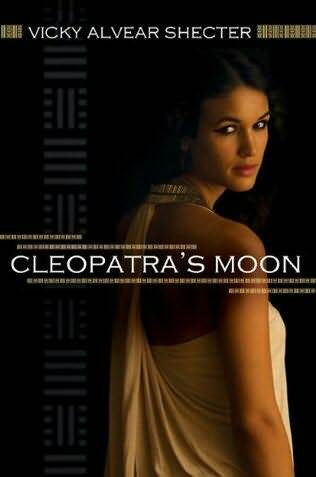 I really enjoyed Cleopatra's Daughter, which is (obviously) also about Selene, although they call her Cleopatra Selene there. Ah, this looks like a good one! Sounds wonderful and the cover is gorgeous! Sounds like fun -- the cover is certainly deliciously dramatic! Gotta love any book about Cleopatra, IMO! Enjoy. Cleopatra has always been such a glamorous person in history with so many people trying to play her character all the way from Elizabeth Taylor to women dressing up as her at Halloween. I look forward to reading this book! Huh. There's be a real trend of books about Kleopatra Selene recently. First Cleopatra's Daughter, then Lily of the Nile, now this one. Weird. CLEOPATRA'S MOON sounds like it will be a most interesting book. I look forward to your review. I haven't read anything about Cleopatra's Daughter...this one sounds good!